Law Books & Serials in Print, now in its 44th edition, is the go-to source for bibliographic information on thousands of current legal books, serials, and multimedia publications distributed or published in the United States. 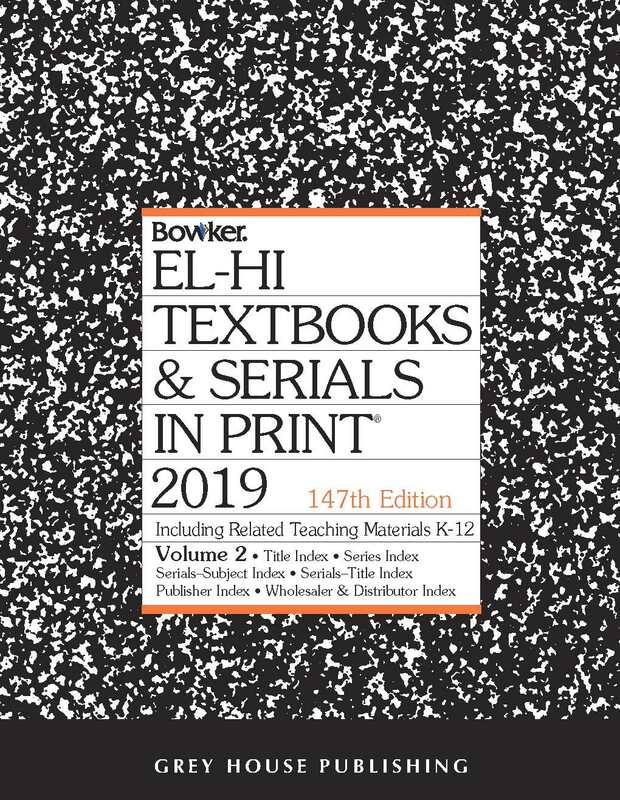 This three-volume, 3,900-page edition offers users immediate access to 90,000 titles and 20,000 serials, comprising over 100,000 entries in over 19,000 subject areas. This new edition is a vital resource for those interested in publications in all areas of law and the judicial system, as well as public, academic, and community libraries. With so many titles, publishers, wholesalers, and distributors all in one consolidated source, finding the key information patrons need has never been easier. 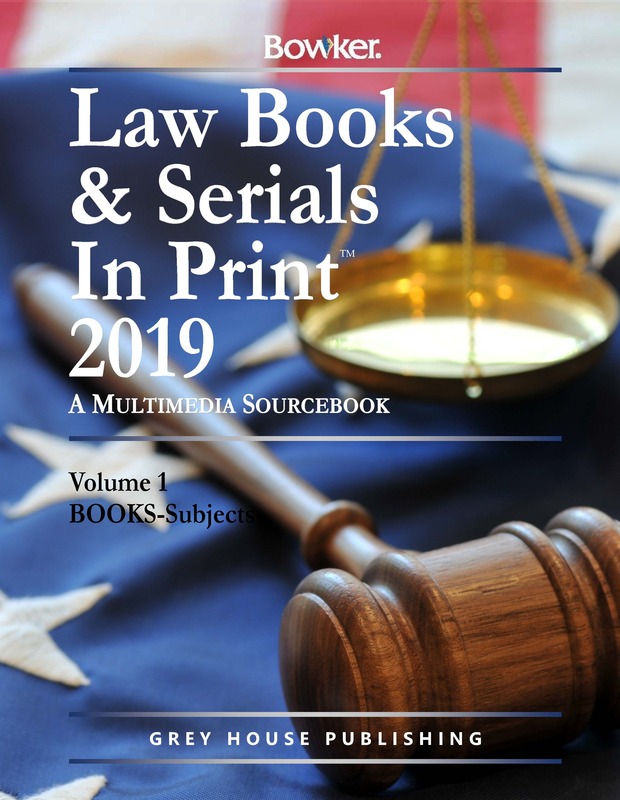 Just as in previous years, 2019’s Law Books & Serials in Print is separated into three large volumes—the first for a List of Subject Headings and categorization by Book Subject; the second for categorization by Book Title, Book Author, Publisher Name, Book/Serial Wholesaler/Distributor Name, Audio Subject, Video Title, Video Subject, Audio Wholesaler/Distributor Name, and Video Wholesaler/Distributor Name; and the third for categorization by Serial Subject and Serial Title. All indexes are presented alphabetically, then numerically, ensuring effortless research for the user. Volume I begins with a special “How to Use” guide, which includes enlarged sample entries for all indexes. Next come lists of General Abbreviations, Language Codes, Country Codes, Currency Codes, Country Sequence, Document Suppliers, Micropublishers & Distributors, Reprint Services, Wire Services, and Abstracting & Indexing Services, making sure users can quickly and efficiently navigate this guide. 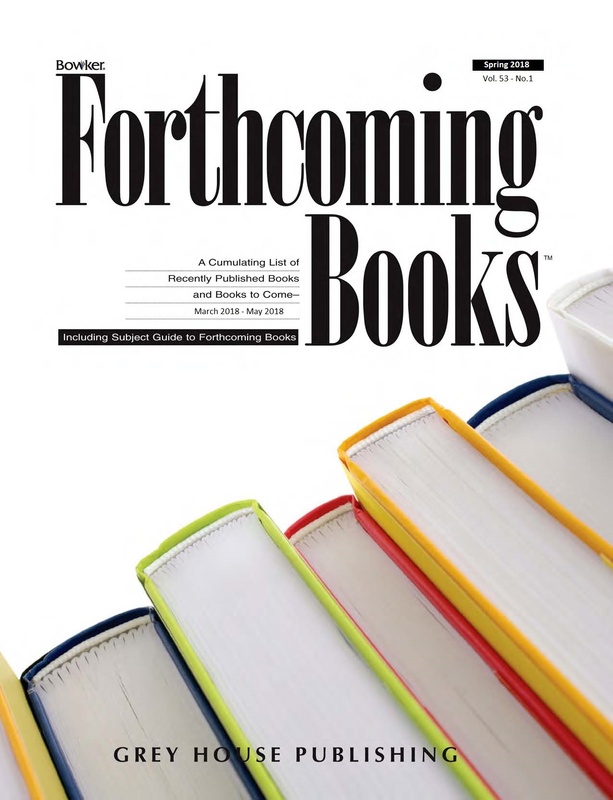 Following these introductory materials in Volume I is a List of Subject Headings—arranged alphabetically and designed to meet subject heading standards outlined most recently by the Library of Congress—followed by the Book Subject Index. Each entry in this index is classified by subject according to the card catalog in the Library of Congress, and listed in the appropriate section or sections either by title name. Listings in the Book Subject Index include definitive bibliographic information about each book, including: title, contributor, Library of Congress Control Number, edition number, publication year, number of pages, binding type, price, ISBN, publisher, distributor, and more. Volume II begins with the Book Title Index, which contains entries with the same bibliographic information as the Book Subject Index, only arranged alphabetically by title name. The Book Author Index follows, with each entry containing the title, subtitle, volume number, and publisher name, followed by a cross-reference number to the full bibliographic entry in the Book Title Index. The Publisher Name Index comes next, with complete bibliographic information for each company, including: company name, ISBN prefix(es), business affiliation, ordering and/or editorial address(es), Standard Address Number(s), imprint(s), and contact information. Following this is the Wholesaler & Distributor Name Index, with information about each entry’s: company name, business affiliation, ISBN prefix(es), Standard Address Number(s), and contact information. The Audio Subject Index, Video Title Index, and Video Subject Index come next, and entries in these indexes are arranged alphabetically—either by title or subject—except occasional Audio entries arranged alphabetically by author, where present. Two separate indexes listing Audio Wholesalers & Distributors and Video Wholesalers & Distributors are also provided at the end of Volume II. The Serial Subject Index starts off Volume III, with bibliographic and buying information for selected current serials published periodically or irregularly, followed by the Serial Title Index, with information about each entry’s title, ISSN, country code, and name of issuing body, as well as cross references to the Serial Subject Index. For many years, R.R. Bowker’s Law Books & Serials in Print has served as a top-shelf resource for libraries and law reference collections around the country, compiling need-to-know data on the in-print titles of law book publishers, as well as other related materials. With over 100,000 titles on file, this updated resource is a must for anybody in need of law and judicial reference materials. 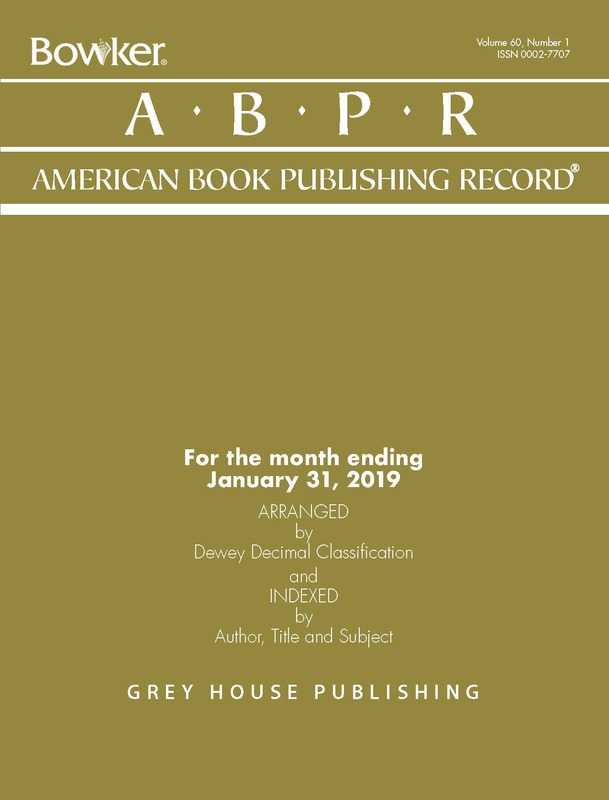 Comprehensive, up-to-date and convenient, American Book Publishing Record® Monthly offers access to the newest cataloging records from the Library of Congress.